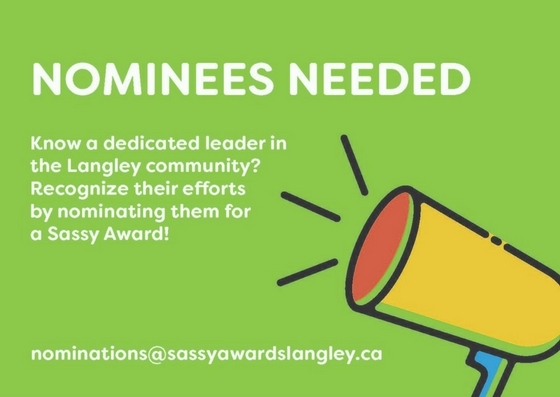 Know a youth aged 15-21 making a difference in Langley City or in the Municipality of Langley? How about a youth making a difference on a more global scale? Nominate them today by downloading an application form.